At AquaTek Plumbing, we offer leak detection and repair services in the San Francisco and San Jose areas. 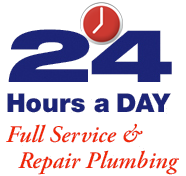 Our professional crew is always ready to respond to your plumbing needs with our 24 hour a day leak repair service. Leaky water heaters, drains, faucets, and toilets are costing you money with every drop. They are damaging to the surrounding wood and insulation. 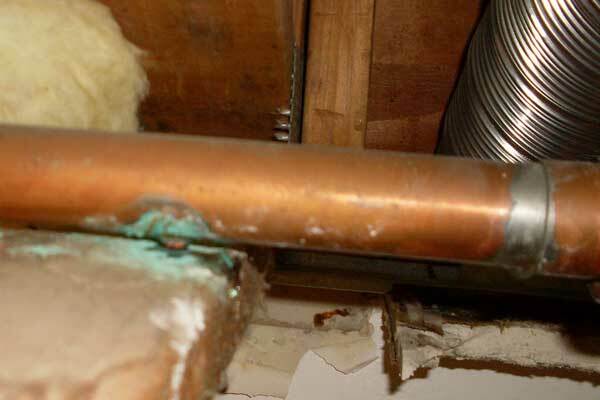 A hot spot on your floor could be an indication that there is a hot water leak under the slab. The moisture can create a fertile environment for molds and mildew. There can be issues with electricity and lighting. These problems are better fixed quickly. Let us help. We have up to date equipment to detect where a leak may be happening before it rears its ugly head with worse things like mold and mildew. 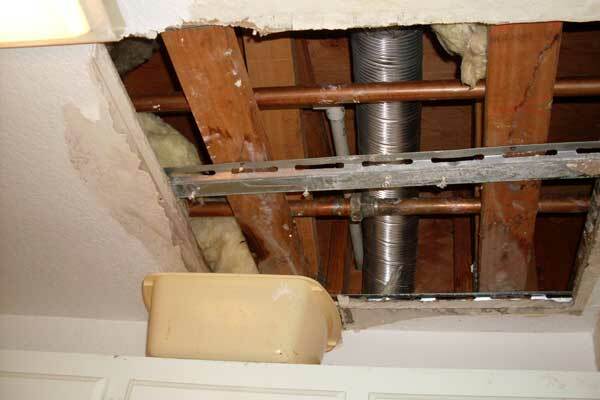 If you are in the San Francisco or San Jose area, and you suspect a water leak, let AquaTek Plumbing detect it’s source and quickly and professionally repair it. With our skilled and knowledgeable crew, we are able to complete the job and make sure it is up to code for inspections. Irrigation leak detection can be a major issue and is most often detected by a soggy spot in your yard or a broken sprinkler head that is spraying everywhere. 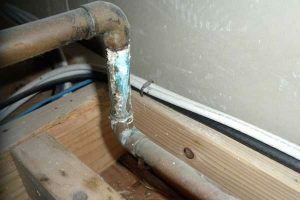 These sprinkler leaks can be caused by simple foot traffic in the area or an animal chewing on portions of the pipe. AquaTek Plumbing will take your leak serious and get you back up and running before the grass turns brown. At AquaTek, we want to help you stop losing money on costly water leaks. With our 24 hr quick, professional response to the San Francisco area, you know we’re here and ready to help you now. So, contact us for leak repair today.